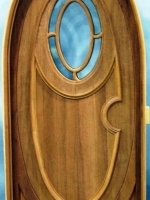 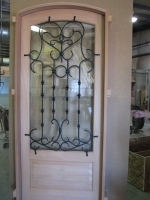 Gallery – Somerset Door & Column Co. 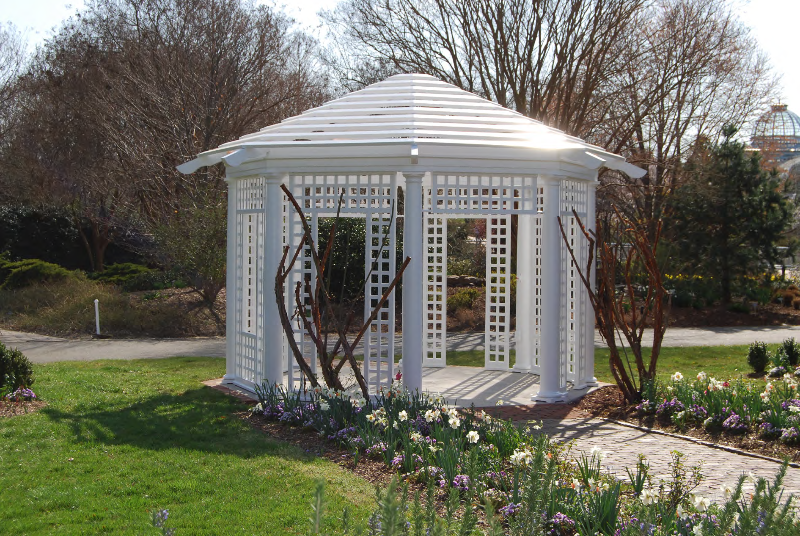 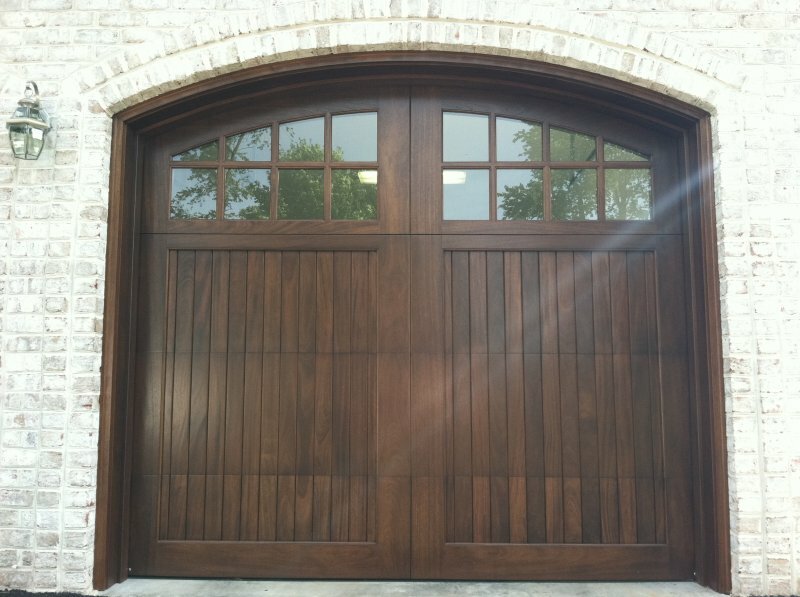 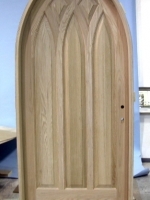 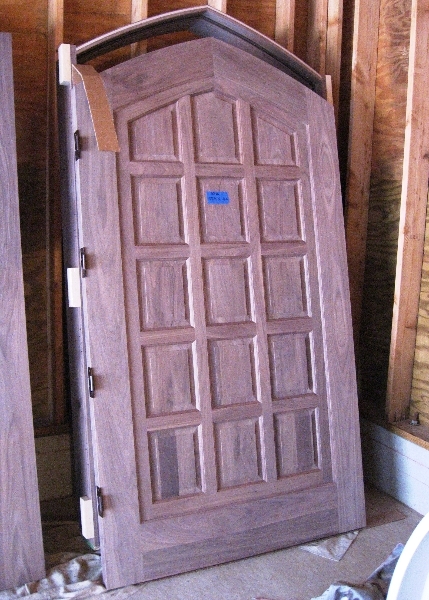 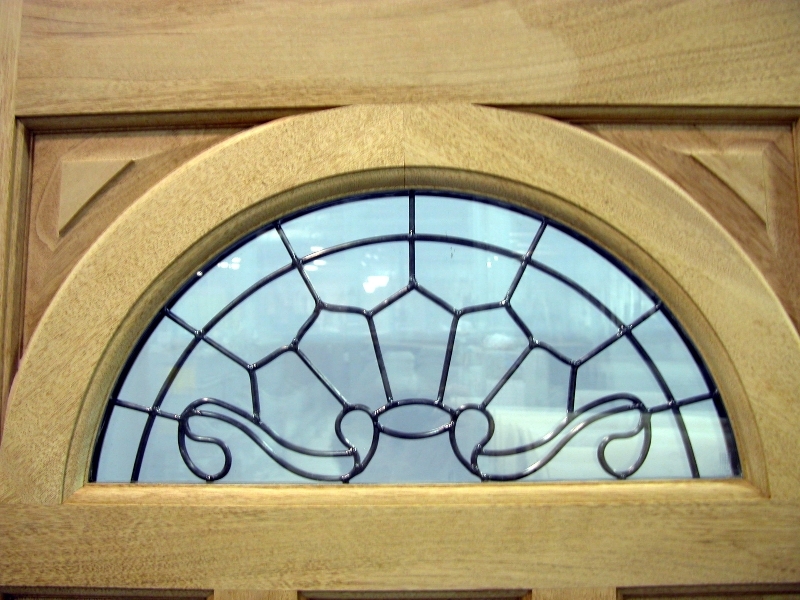 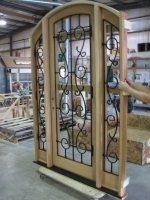 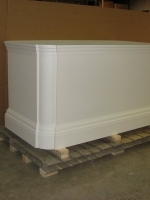 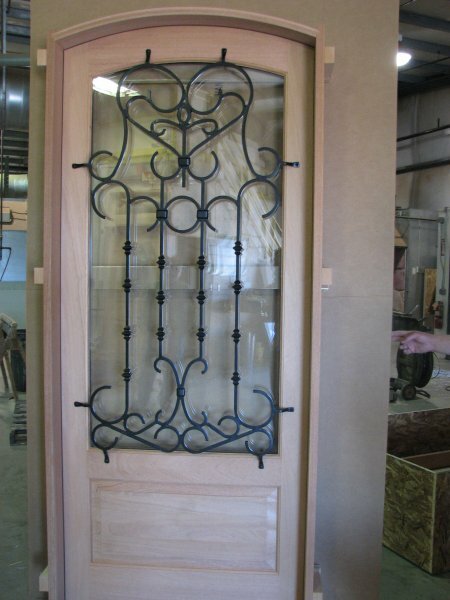 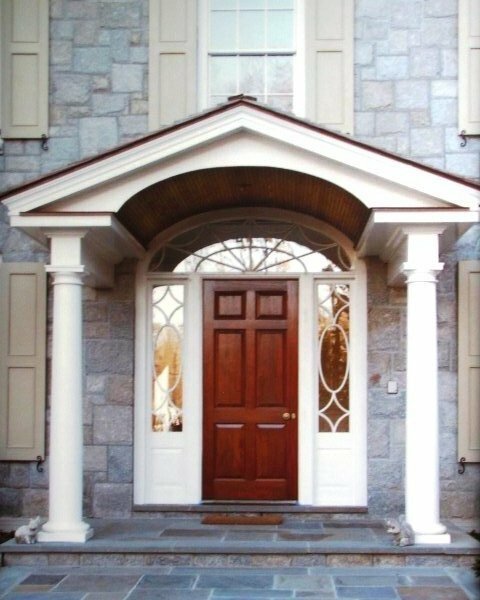 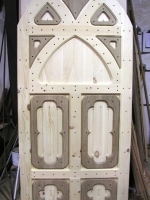 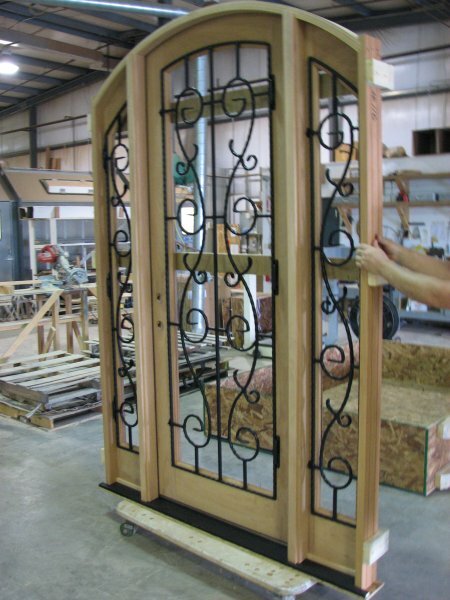 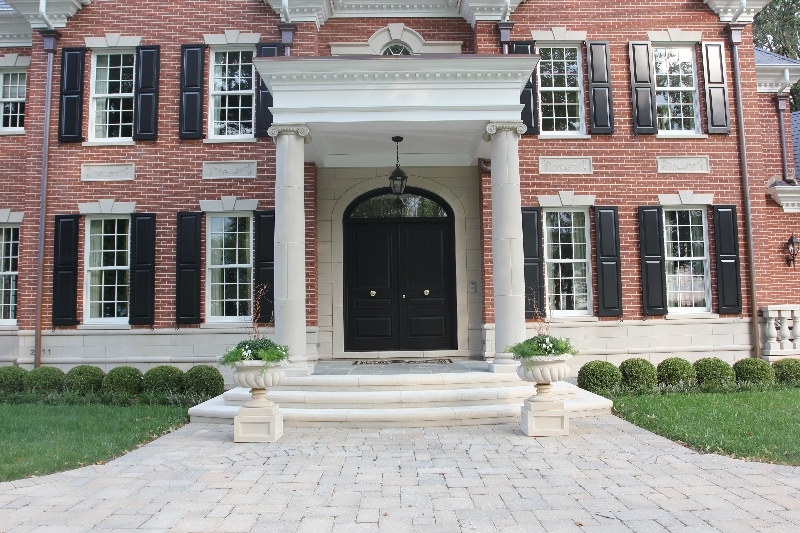 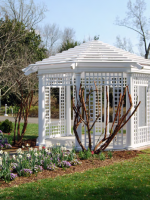 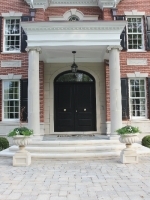 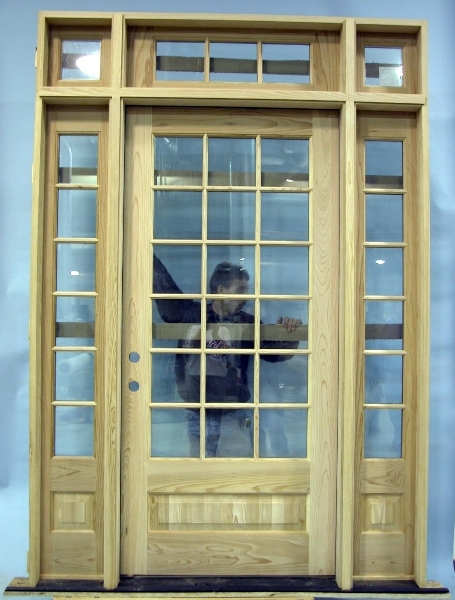 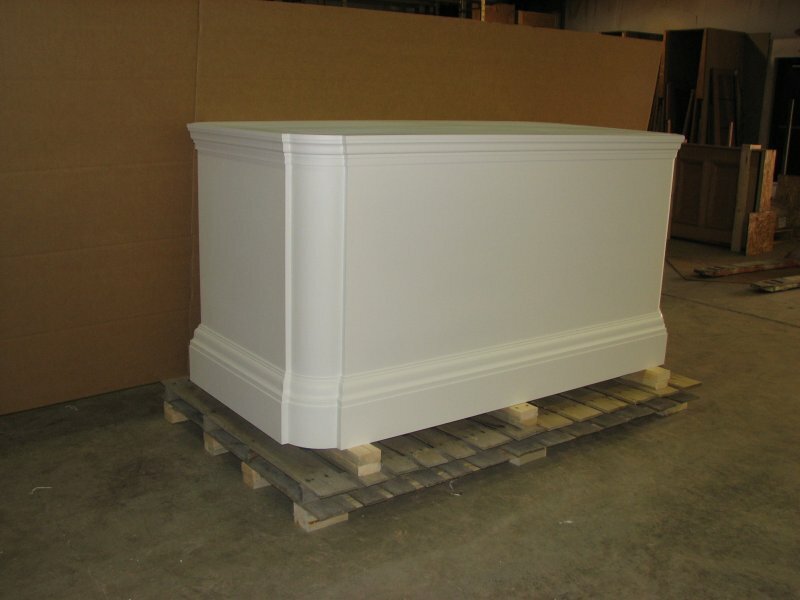 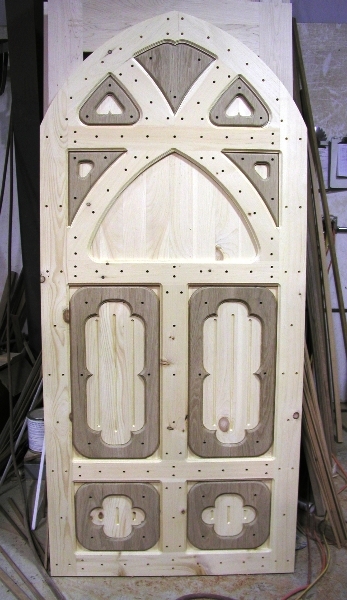 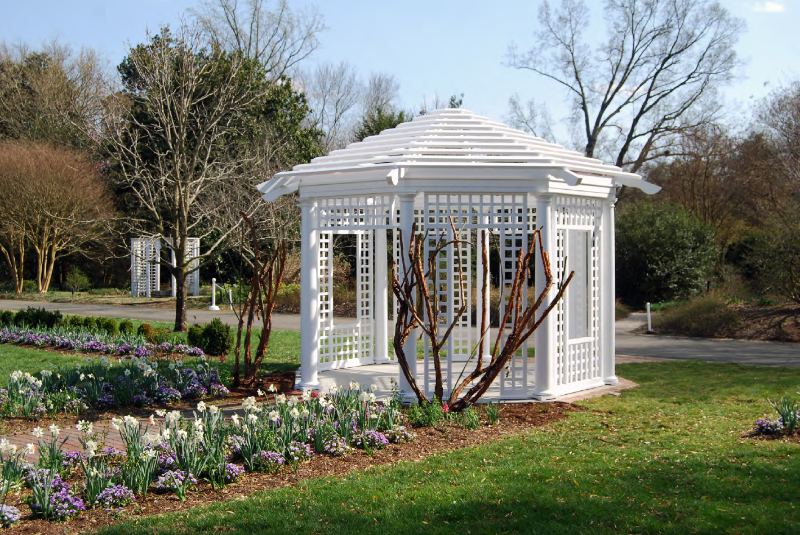 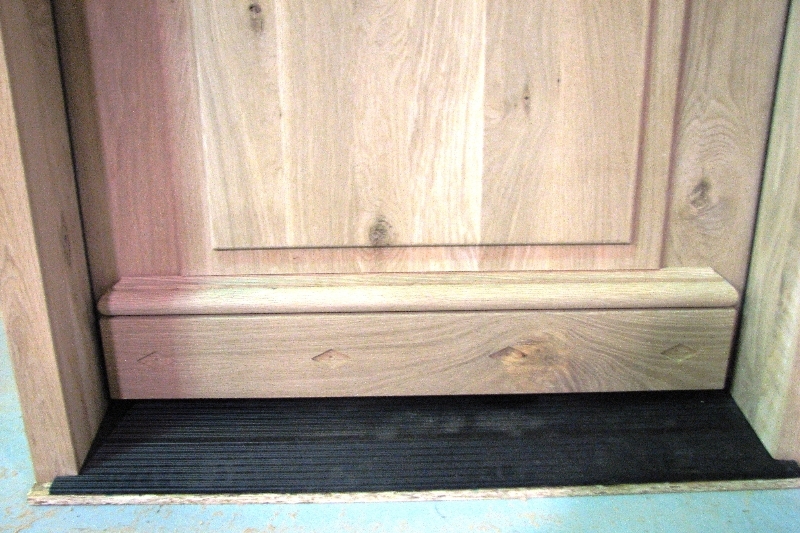 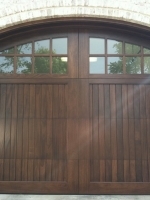 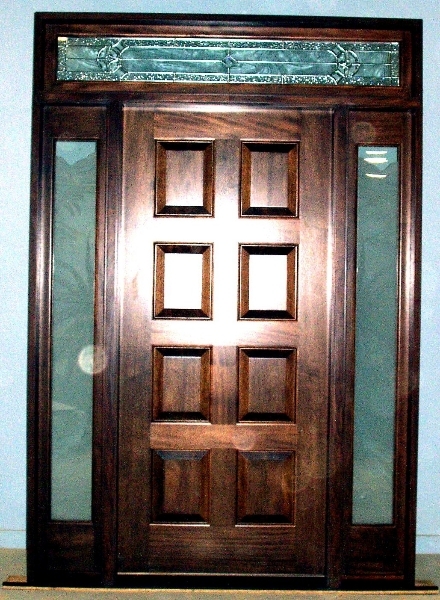 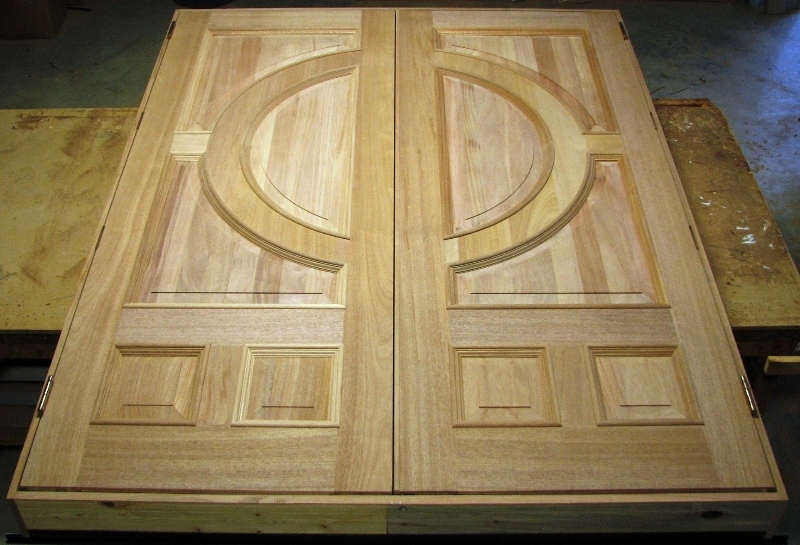 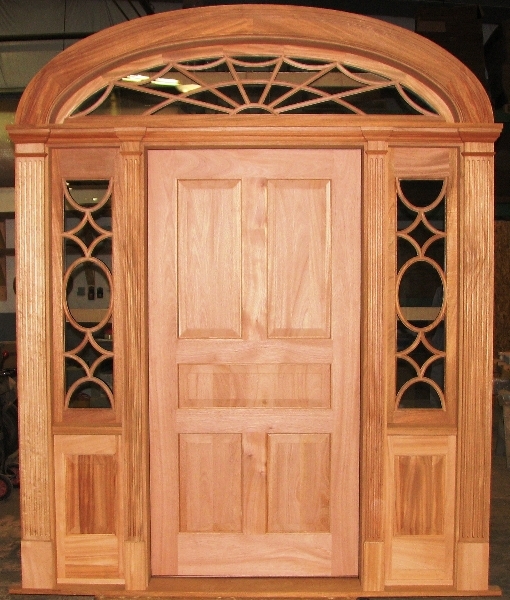 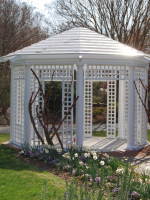 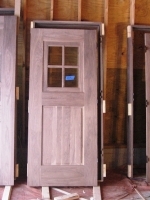 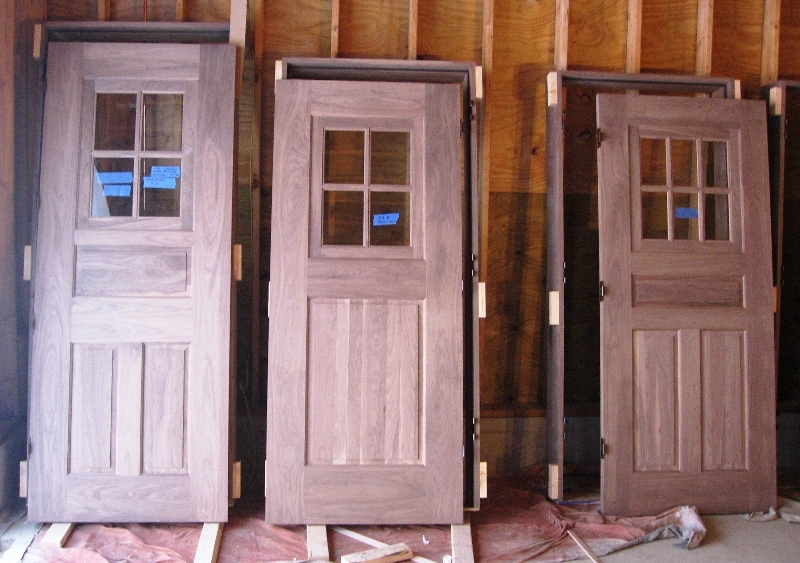 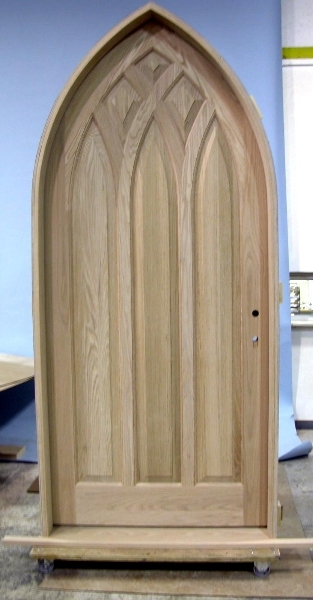 These photos are some examples of the door designs for houses and column designs for porches that are handcrafted at Somerset Door & Column manufacturing facility. 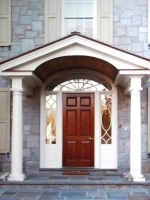 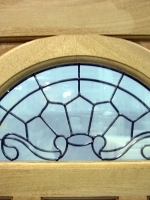 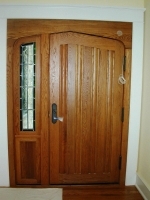 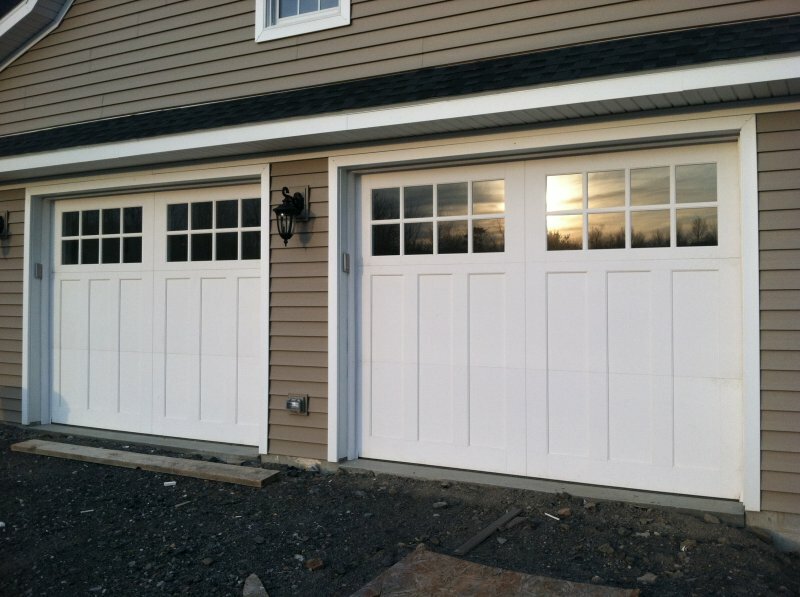 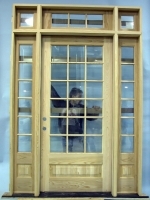 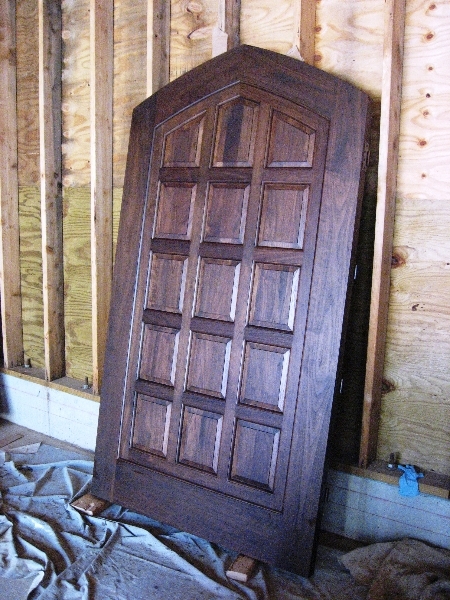 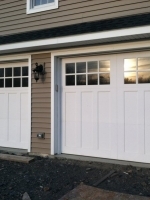 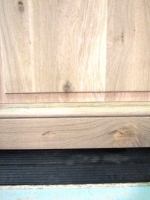 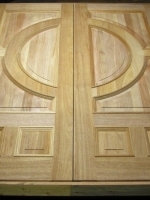 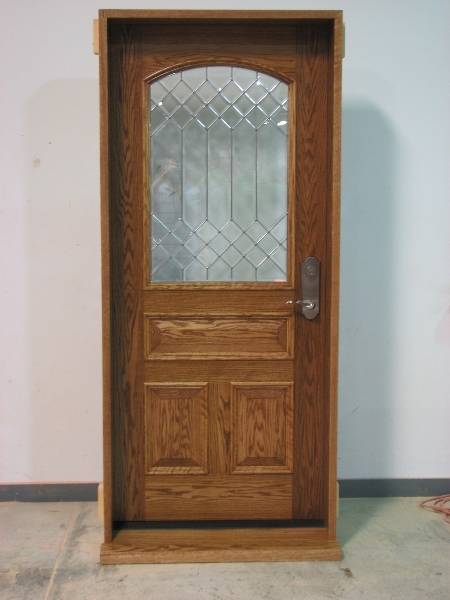 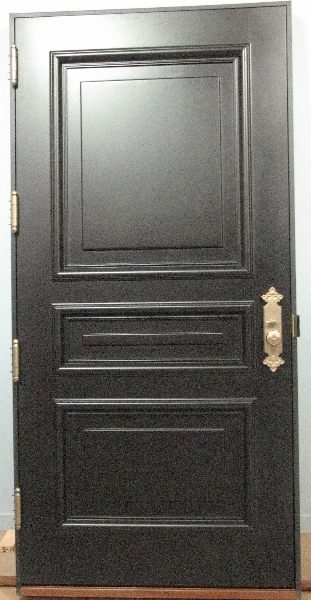 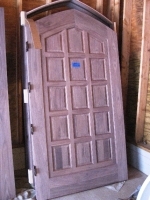 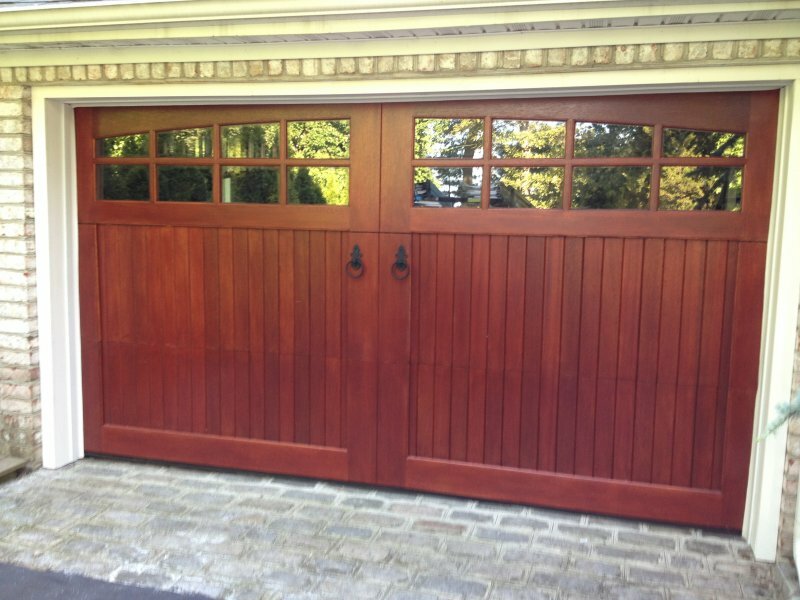 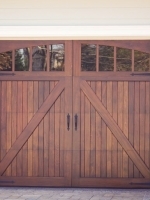 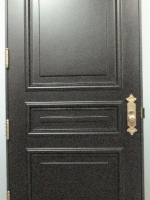 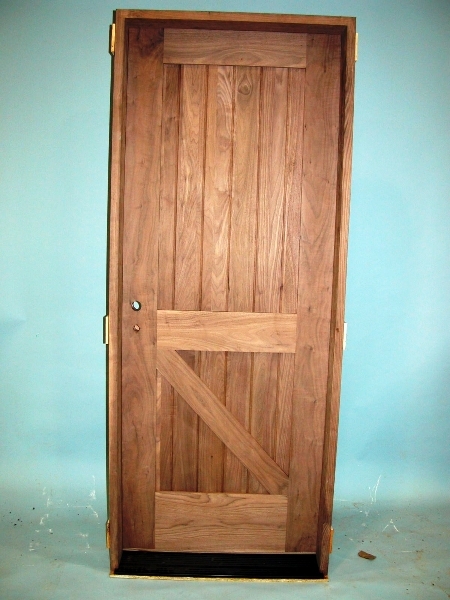 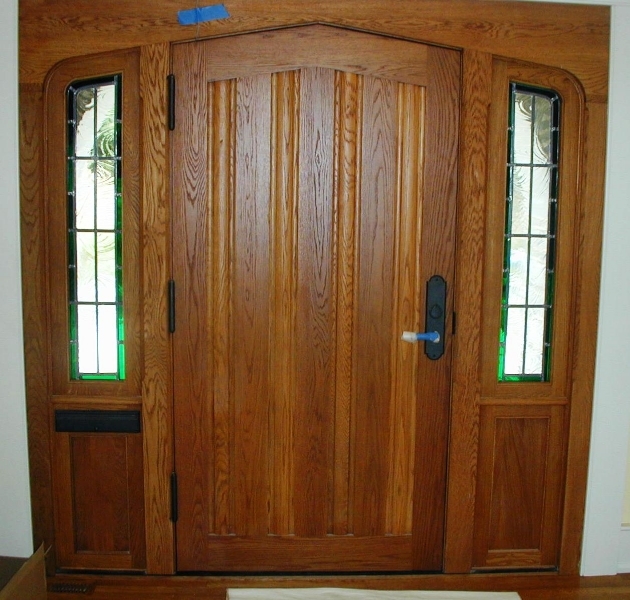 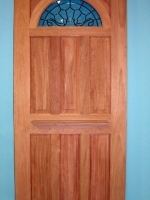 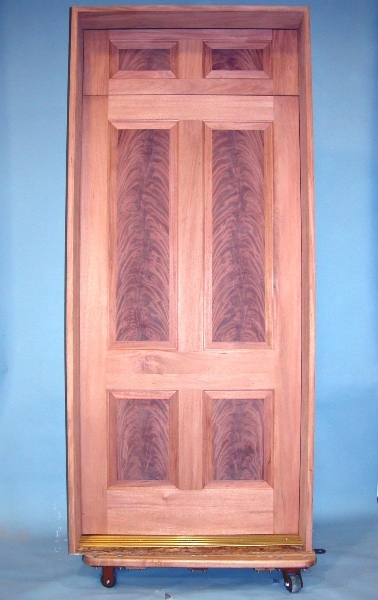 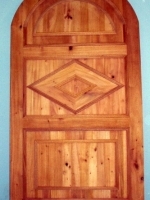 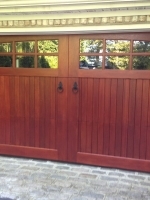 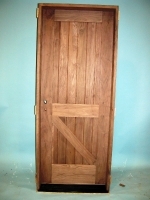 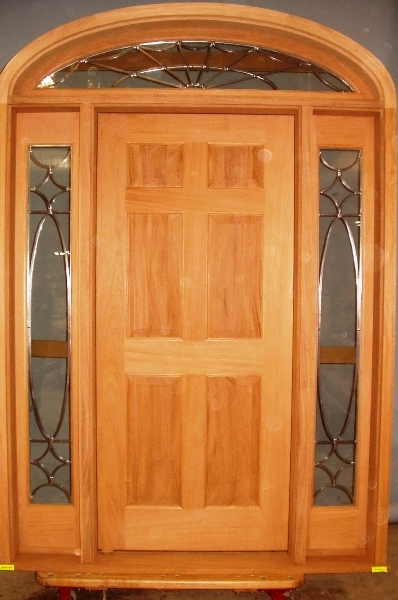 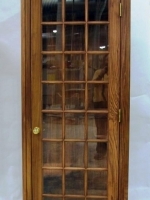 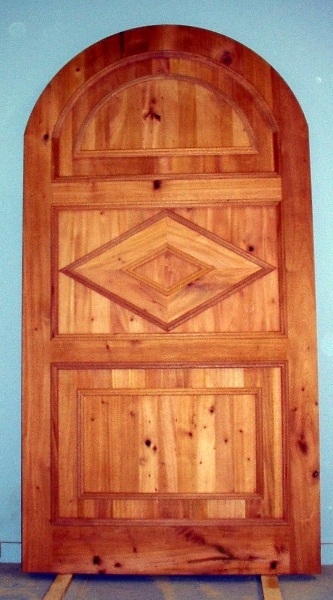 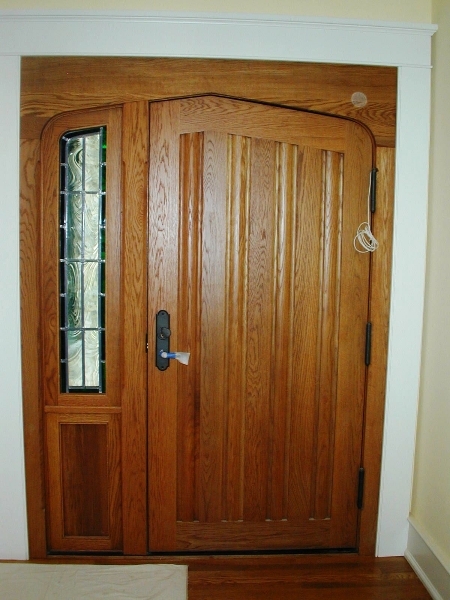 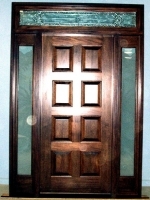 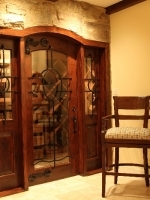 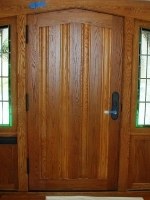 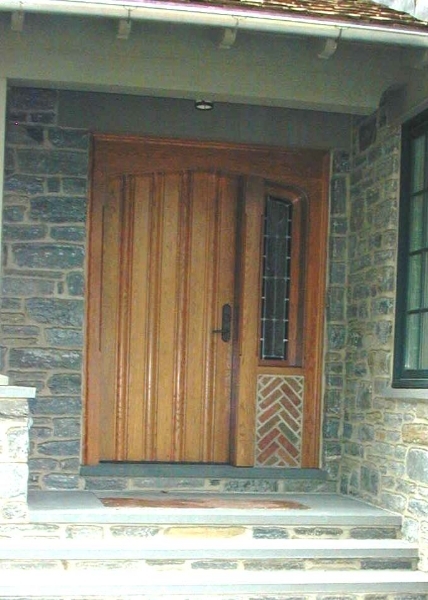 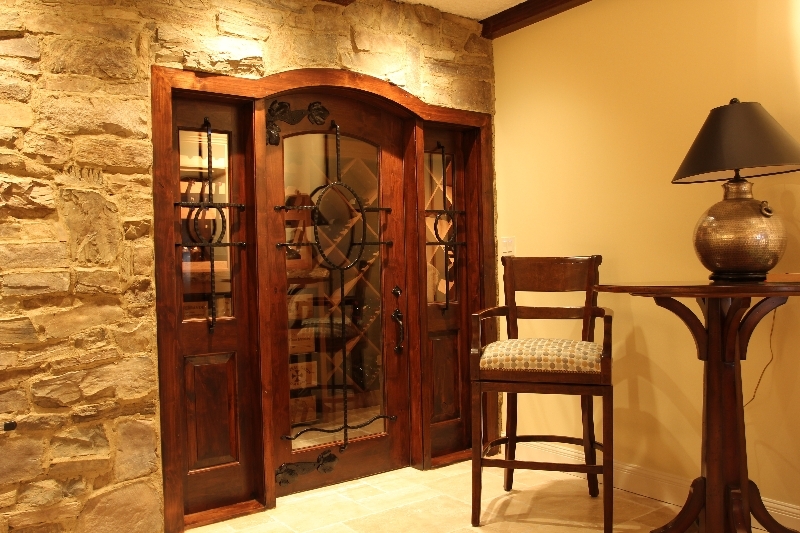 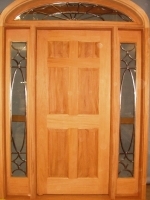 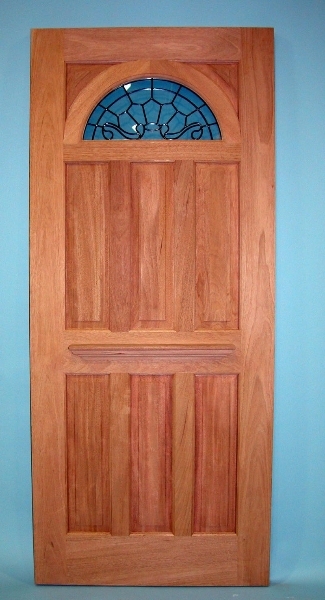 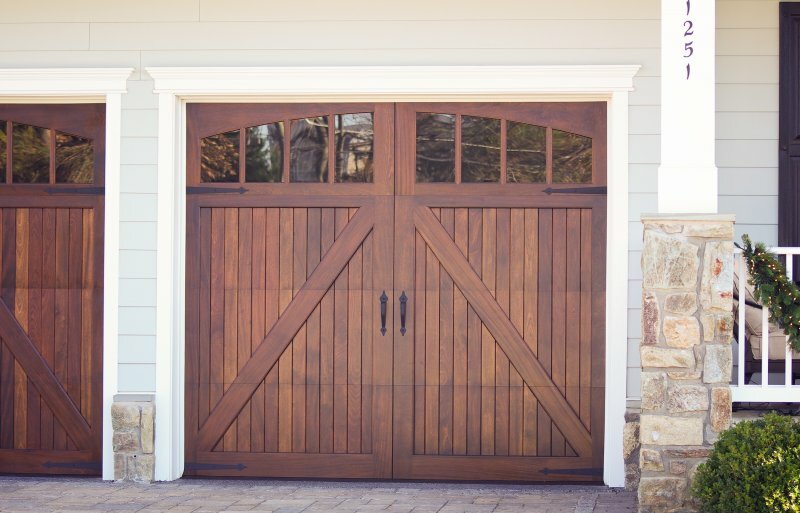 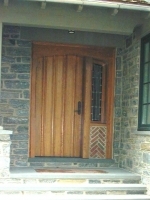 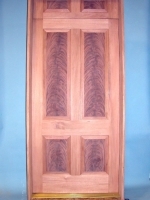 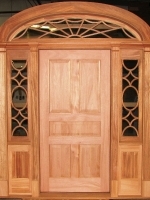 If you have a door or column from Somerset Door & Column and would like to have it featured here, contact us.